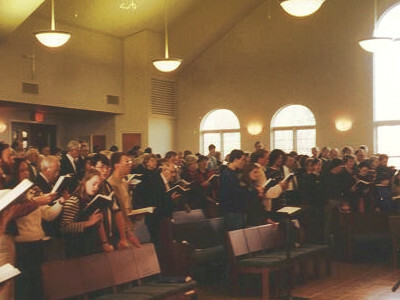 Worship at Park View Mennonite Church is our opportunity to gather together as a body of Christ to share together in the experience of worship and community. Our Sunday service takes place at 9:30am each week, and are broadcast on WEMC locally and on the web, with Sunday school following the service. We also offer a Taizé service on the first Wednesday of each month and weekly during Lent. Our pastoral staff are available to meet throughout the week for those seeking their counsel.